Restaurant reservation software company OpenTable is a true entrepreneurial success story. They are survivors. Founded in 1998 and backed by patient investors, they kept scrapping and fighting until finally achieving a successful IPO in May of 2009. OpenTable knows a little about mobile as well. 2M diners have used OpenTable’s mobile web site and apps to book restaurant reservations, resulting in about $100M in sales for OpenTable’s restaurant clients. As luck would have it, OpenTable’s Scott Jampol was kind of enough to share the company’s top five mobile learnings during a presentation at the Kelsey Marketplaces conference. Here they are. 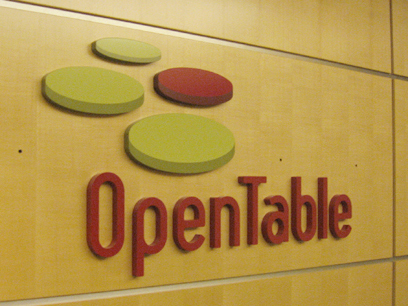 OpenTable’s first mobile effort was in the browser. Because of the small footprint, OpenTable decided the logical thing to do would be to just strip out functionality to make everything fit. This, according to Jampol, was the wrong strategy. Consumers don’t consider the platform in evaluating a service’s utility. They expect a high quality experience on all platforms, and specifically expect mobile services to take advantage of the capabilities offered by the phone. 2) Sell to your installed based first. It’s a lot easier to get your existing web users to try out your mobile service than it is to find new users. For example, OpenTable intercepts people accessing their web site on an iPhone with a prompt to try their iPhone app. Jampol suggests that you market your mobile services across all touch points, and encourage your users to post reviews of the mobile apps in the appropriate stores. Your installed base is the low hanging fruit. 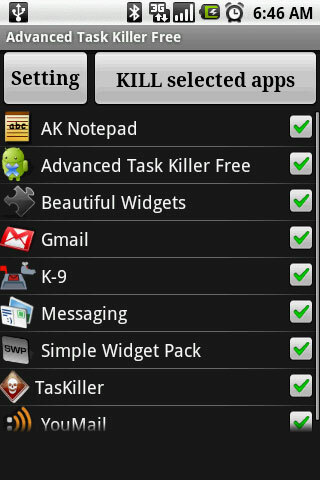 You need Google and Apple to love your app. If they love it, they will help you grow. Make sure your service takes full advantage of what each respective platform can do. 4) Staff for support and feedback. When your app starts getting traction, you will be inundated with help requests from people who barely know how to turn on their phone. Make sure you’re prepared with the proper resources and processes, and first impressions are crucial. Conventional wisdom suggests that a slow and steady marketing level is ideal. This approach doesn’t take into account the dynamics of the app stores, in which a quick rise to being a “hot” app can result in a burst of organic installs. Marketing dollars should be spent in bursts to maximize these organic amplifications. Jampol also gave one bonus point, which was to think of the app stores as turning back the clock on the rapid release cycles popular during the Web 2.0 era. When dealing with apps, releases should once again be less frequent and more substantial, to take into account the approval processes and download dynamics of the app stores. When companies that have driven $100M in sales via mobile and have gone IPO take the time to share their thoughts on mobile philosophy, I tend to stop and take notice. Stay tuned for more nuggets from the Kelsey Marketplaces conference, including some insights from Yelp’s mobile product manager, and a keynote from Groupon’s CEO.